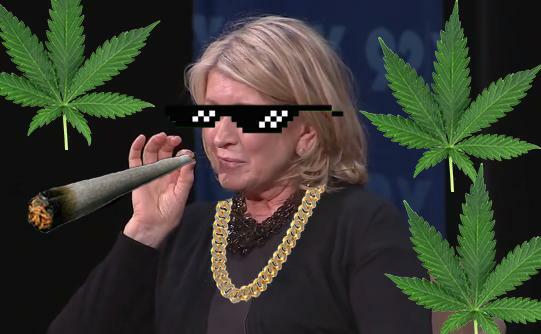 Martha Stewart is teaming up with the world's largest cannabis company, Canopy Growth Corp. in an advisory role to help develop a "broad new line" of products for both people and animals. "I am looking forward to working with the Canopy Growth team," said the 77-year-old Stewart in a Thursday statement reported by the Los Angeles Times. "I’m especially looking forward to collaborating on developing products that can help people and their treasured animal companions." 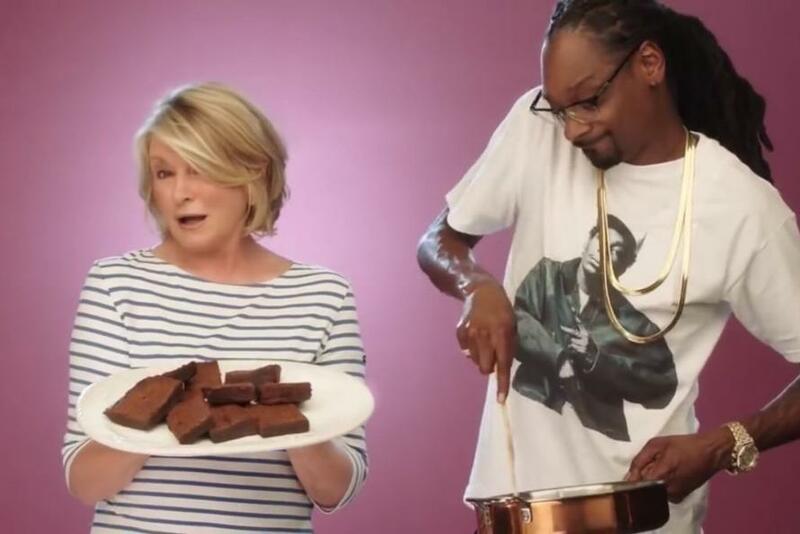 Stewart co-hosts a cooking show with rapper and giant pothead Snoop Dogg, and knows how to roll a joint. Canopy, based in Smiths Falls, Canada, is conducting several clinical trials exploring how cannabis compounds can improve human and animal health, including research into the effectiveness of CBD, a non-intoxicating compound, to treat anxiety in animals. Cannabidiol, its formal name, has soared in popularity and is thought by its proponents to help with everything from stress to inflammation and insomnia. "It’s really about duration and quality of life for animals that respond well to CBD," said Canopy CEO Bruce Linton in an interview - adding that hemp is an easy to digest protein which can be utilized in pet food. Canopy announced in January that it will spend upwards of $150 million to build a hemp facility in New York State - which will be its first US-based production plant. Eventually Linton hopes to expand to other states following the passage of the U.S. farm bill in December which legalized CBD derived from hemp under certain circumstances.